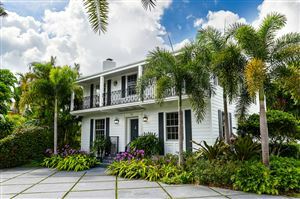 Wahkuna Vega began her real estate career in Palm Beach and surrounding areas 13 years ago and quickly built a solid reputation of delivering results with her extensive knowledge of Palm Beach and South Florida. Bolstered by a degree in marketing, Wahkuna can effectively navigate the complexities of any home purchase or sale while maintaining a personalized approach. 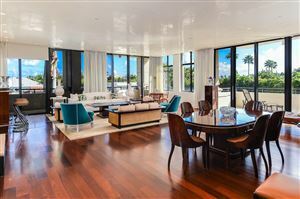 Proven by her abilities and track record, Wahkuna is one of the top-producing agents in Palm Beach. Wahkuna’s success is clearly attributed to her honesty, energy, and non-stop dedication to her clients. Her loyalty shines through with every sale, always going out of her way with an unmatched determination. As a full-time agent with Earl A. Hollis, Wahkuna is able to foster her ongoing commitment to her clientele. 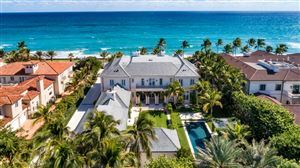 You will not find an agent who knows more about Palm Beach and the luxury real estate market.